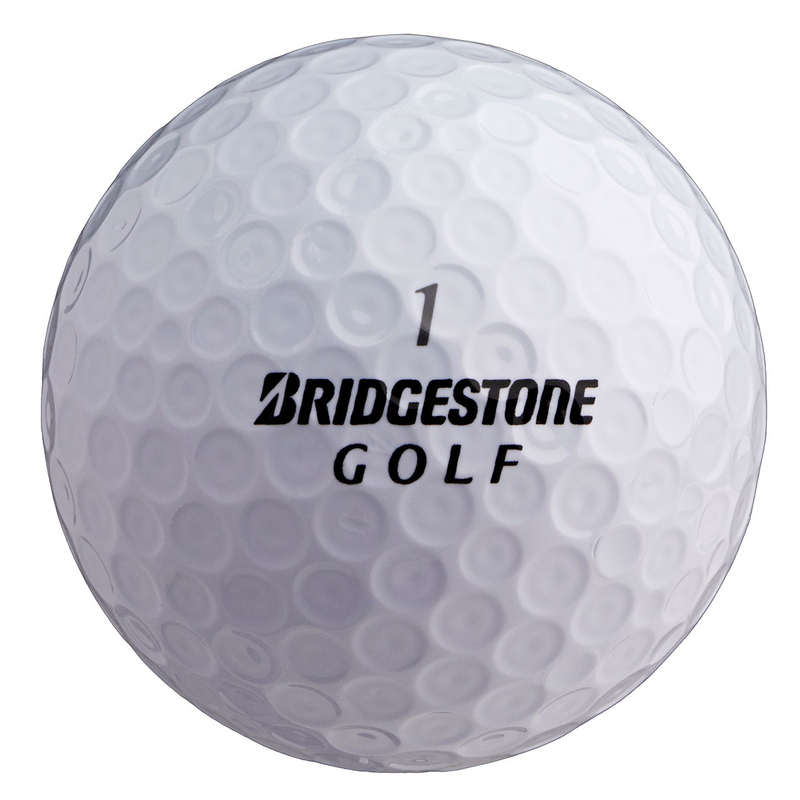 If you have a swing speed of 105 mph or less and are seeking a golf ball that offers maximum TOUR distance, then look no further than this incredible ball from Bridgestone. This RXS model provides more greenside spin than the B330 RX. This ball has been designed with a new engine, an Amatour Core. This Core is 28% softer than the average tour ball core and utilises a steeper gradient in softness from the inner part of the core to the outer region, resulting in faster ball speed and more reduced spin off the driver than ever before. The proprietary gradient technology in the core produces a smoother energy transfer and more power generated by the B330RXS. 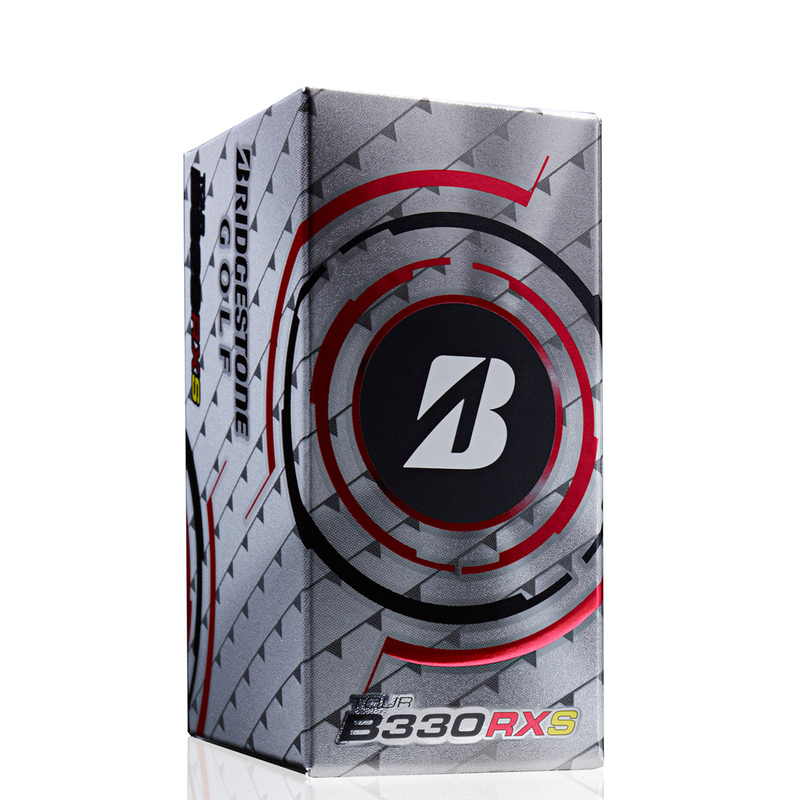 The cover is a newly formulated design which is the best performing cover that Bridgestone has ever produced. This cover has the highest friction coefficient rating possible creating maximum greenside spin without losing any spin from the rough and reduced spin off the driver for longer distances off the tee. 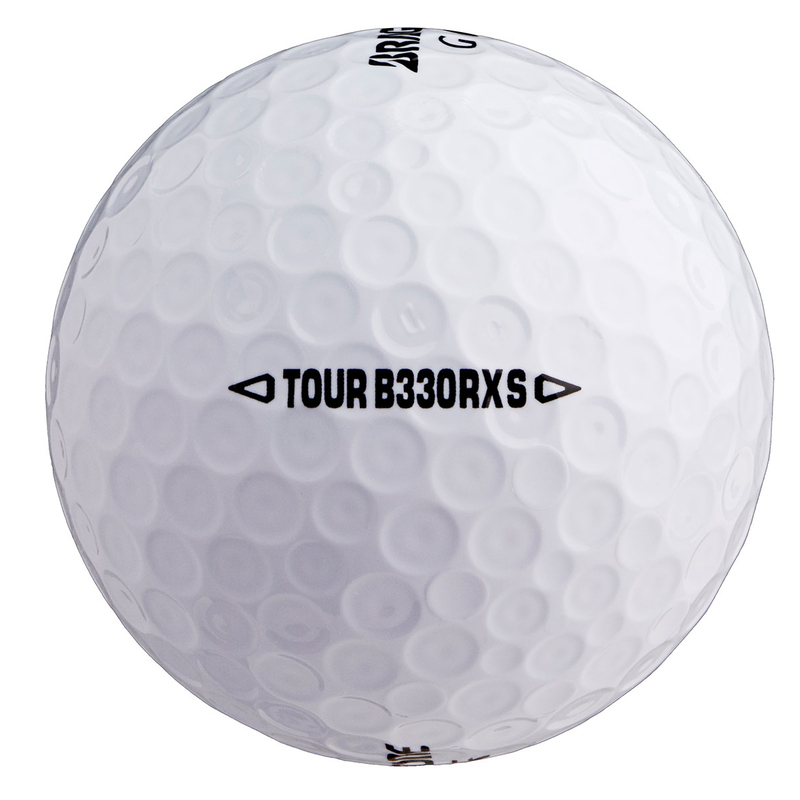 The SlipRes coating on the B330 RXS is softer than the B330 RX, providing improved greenside spin. The seamless Cover Technology (SCT) is a proprietary manufacturing process that eliminates the straight part line and creates a non-uniform part line around the golf ball. This is the most consistent golf ball in in the areas of accuracy, distance and trajectory. With a dual dimple pattern which features small inner dimples, that reduces drag at launch for faster elevation, while the larger outer dimples result in a shallow angle of decent for improved roll out after it lands. This improves the golf balls launch characteristics and landing for overall performance and enhanced consistency in the wind.